This policy [ SEVP Policy Guidance for Conditional Admission ] was published by US Immigration and Customs Enforcement on 13-July-2016. SEVP (Student and Exchange Visitor Program ) regulation prohibits the issuance of a Form I-20 based on conditional admission. DSOs [ Designated School Officials ] can only issue a Form I-20 when students have met all standards for admission for the program of study listed on the Form I-20. These standards for admission include any English proficiency requirements. So, US universities can no longer issue I-20s for students with conditional admission like they did in the past. In the past, if a student met all of the academic requirements for Undergraduate or Graduate Admission, but did not meet English requirement [ Required Score of TOEFL or IELTS ], the university would give the student conditional admission and list the chosen field on the student’s I-20. However, according to the new policy, the universities cannot give conditional admission. 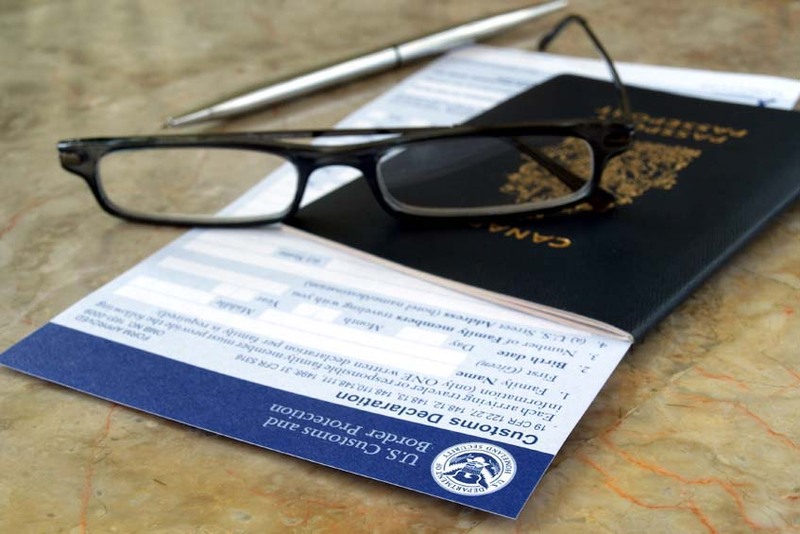 This change may have a significant impact on a student’s ability to get a visa from the U.S. Embassy. If a student has been accepted for an Undergraduate or Graduate program by fulfilling all admission requirements [ including academic ], but not meeting the English language requirement, US universities can issue an I-20 for their Intensive English program but not for the specific Undergraduate or Graduate program. However they can add a comment on I-20 that states that the student is admitted to the specific Undergraduate or Graduate program and he can enroll for the respective program after completion of their Intensive English program or meeting the English requirements by other means.